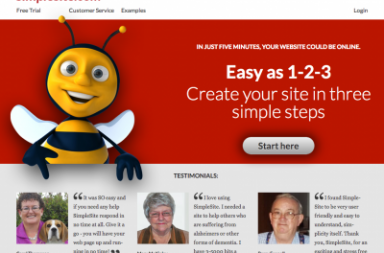 123Hjemmeside is a service which gives users without IT skills the opportunity to build a website in a few minutes. In January they silently launched their new ‘shop module’ which allows customers to add an online shop to their site for an additional 99 USD. They made a silent launch in order to react to customer reactions and correct problems if any. Since their official launch in February they have 1.200 customers who opted to pay for this service. According to 123Hjemmeside.dk those stores will contribute 750.000 Euro to 123Hjemmesides turnover in 2013. “The success shows that there is a good business to give people without computer skills to create something on the Internet,” says CEO Morten Elk. – Three quarters of the 1,200 shops established in Scandinavia, France and the United States. – Half of the 1,200 shops are existing customers who have purchased the shop module. The other half are new customers since January. 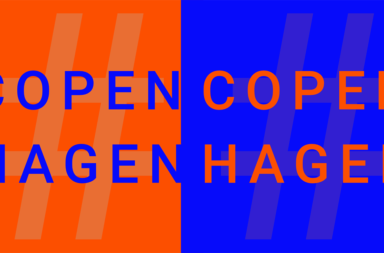 – A shop costs 99 dollars a month on top of subscriptions to 123hjemmeside.